Need a transport for Disney Village, you can count on the company of VTC Paris Driversthat will take you to Disneyland Park Paris from the airport. We also perform the reverse path. From the park to the airport. Discover the magical world of Disney at your own pace. The opportunity for you to also discover the surrounding area at your leisure during your stay. This option is highly recommended if you plan to stay at Disneyland. Our drivers guarantee their availability for all your travel needs. Your driver will pick you up wherever you want. Hotel, airports, train stations or other. 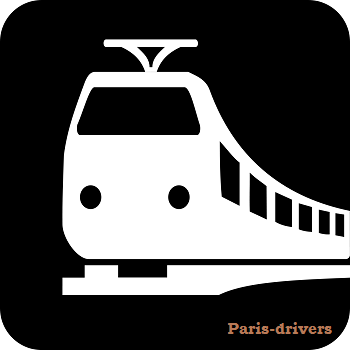 With our real-time tracking tool, Paris Drivers. By choosing our services you will enjoy countless benefits. One-off service, personalized, at the right price, comfort and safety always in place. Paris Drivers also offers a chauffeur-driven private car service to take care of all your transfers in the French capital. You can choose a sedan from our fleet of if you are a small group of 2 to 4 people. We also have vans that are perfectly suited for transfers of 5 to 7 passengers. All our cars are equipped with state-of-the-art technology. They are comfortable and take you to discover the famous Disneyland theme park. For the recovery of our customers from the airports, one of our drivers always reserves a personalized welcome with name board. He drives you into the car and helps you bring your luggage. To benefit from a rental car with private driver vtc Paris Disneyland hotel, book online your private driver. Online booking convenient, safe and fast. You can of course call us via our call center for requests for additional information. Our standard is reachable all the year round 7/7. 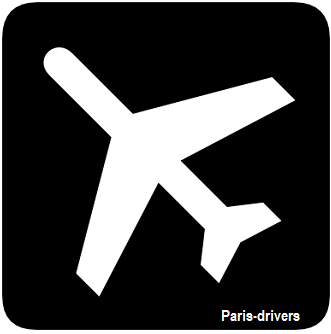 We recommend that you book your Paris Drivers at least 1 hour before the departure time to ensure availability. With Paris Drivers, no unpleasant surprises about the price. The price of your race is fixed in advance without additional cost of luggage or additional passenger. Simulate your quote on our calculator and choose the vehicle that suits you and is best suited to your type of transfer. Make your reservation if our proposal suits you. Discover the city of Enlightenment to the world of dreams with a private driver from Paris Drivers and experience a unique experience since your recovery from the airport to the entrance of Disneyland® Park.